Atwood Lake Atwood Lake lies mostly in Carroll County with the dam in Tuscarawas County. This is Division of Wildlife District 3. 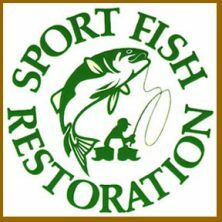 There is 1540 acres of fishing water at normal pool with 28 miles of shoreline. 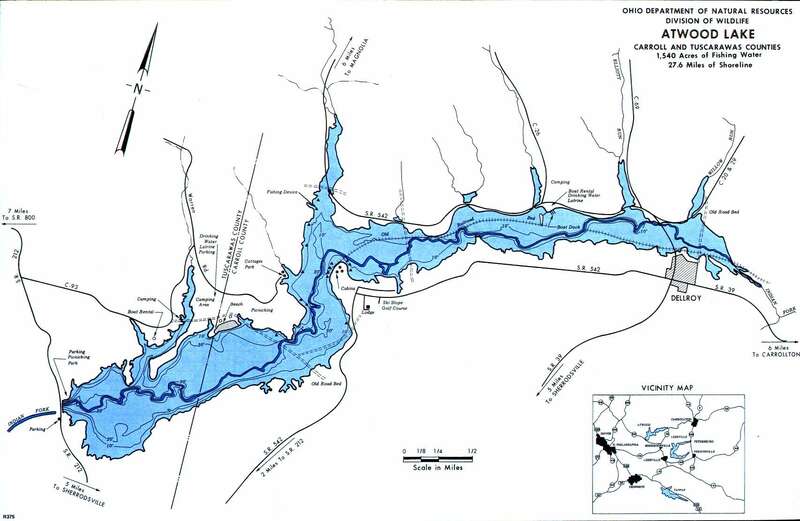 Location Atwood Lake is located between Canton and New Philadelphia. The lake is accessible along State Route 542. 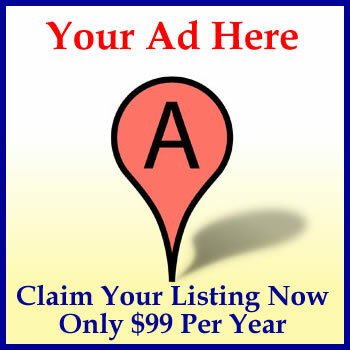 Also by I-77 (Exit 93) – 11 miles to State Route 212 to County Road 93. Distance from Major Cities Approximately 90 miles southeast of Cleveland. Approximately 100 miles northeast of Columbus. 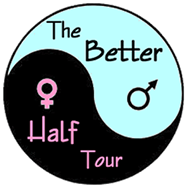 Approximately 35 miles from the Ohio/PA border. Fishing Opportunities Atwood Lake fishing opportunities include: *Largemouth Bass *Bluegills *Northern Pike *Crappies *Channel Catfish. Boating Information There is a boat rental and marina. Horsepower is limited to 25-hp. The State park also includes a lodge – cabins – picnic and camping areas – swimming beach – park and playground – ski slope – golf course. 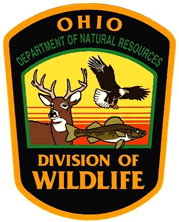 State Management Ohio Division of Wildlife activities include stocking and constructing of fish shelters ~ fish population monitoring ~ water quality analysis. 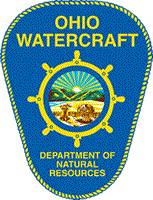 A very special THANKS to the Ohio Division of Natural Resources, the Division of Wildlife and the Division of Watercraft for their hard work and dedication in providing Northeast Ohio sportsmen and women with safety and excellent boating, fishing & hunting opportunities!